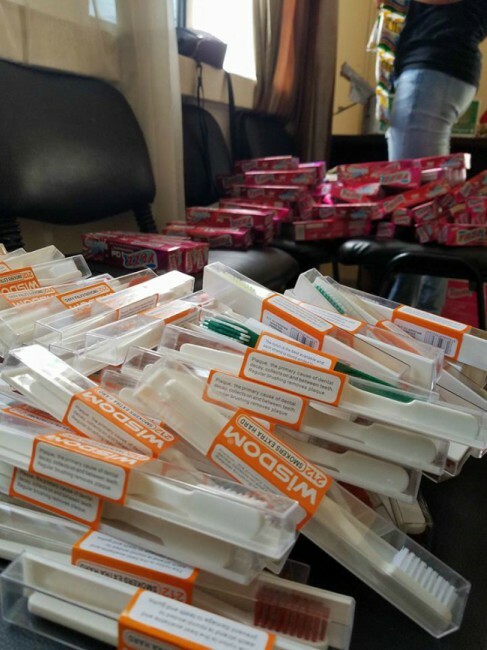 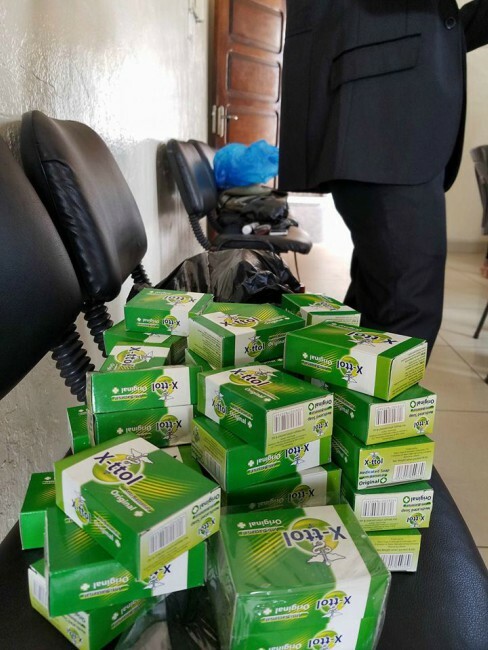 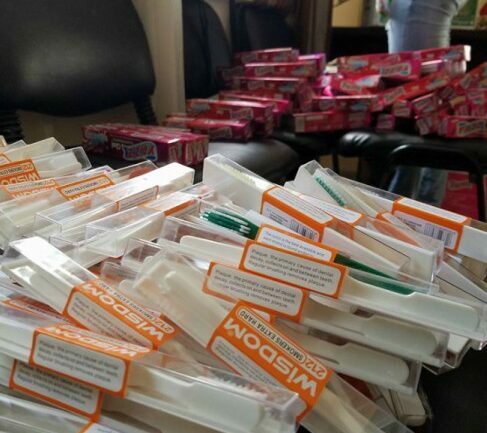 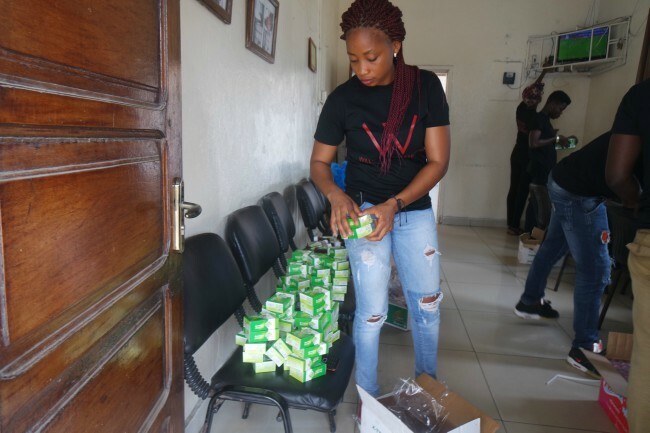 On Saturday, April 7, 2018, Williette Safehouse, in partnership with Samuel A. Stryker Funeral Services, celebrated World Health Day by executing a hygiene service project. 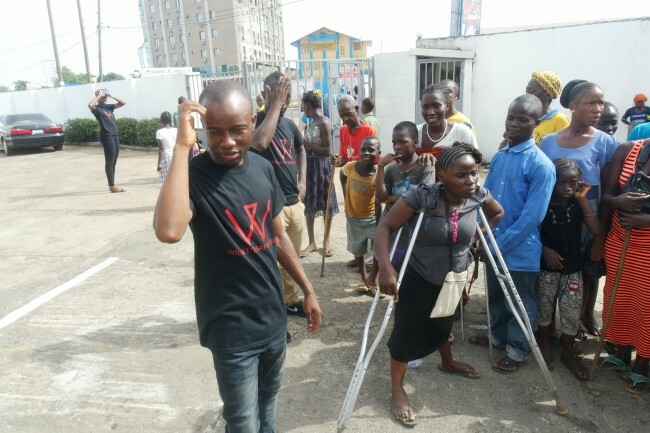 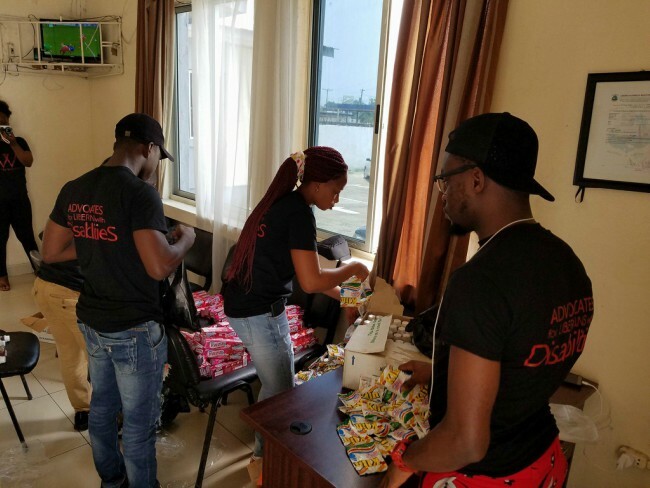 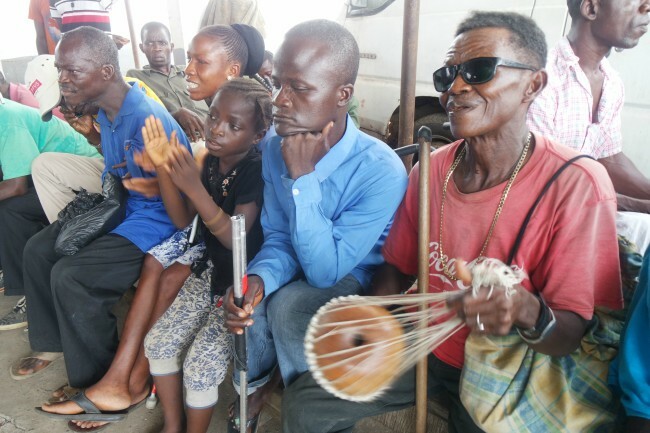 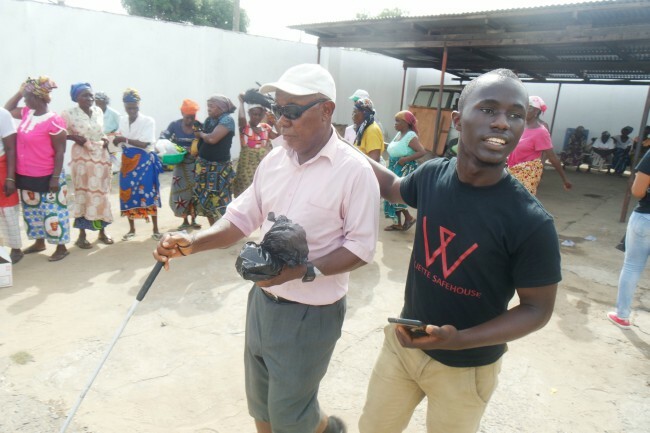 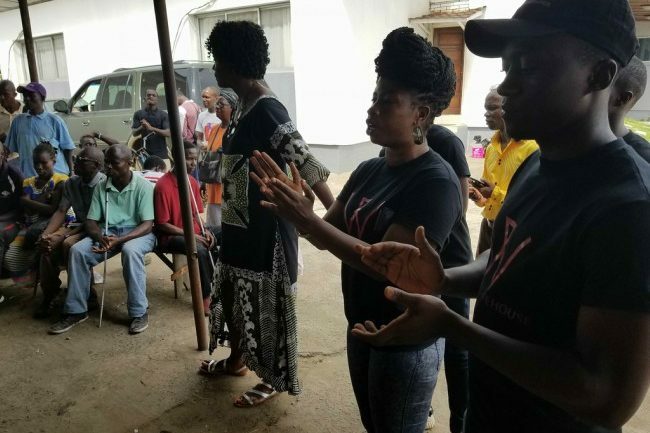 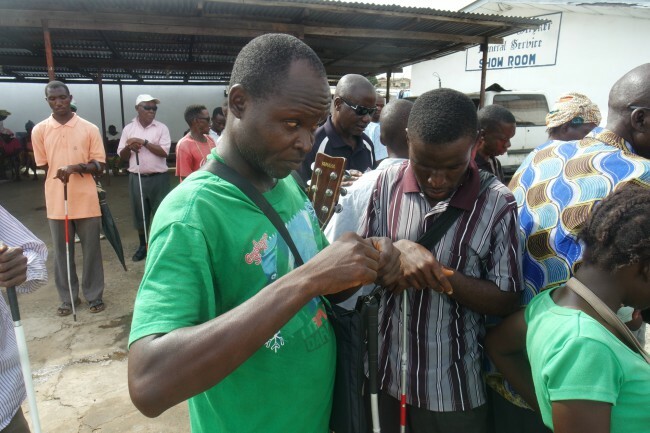 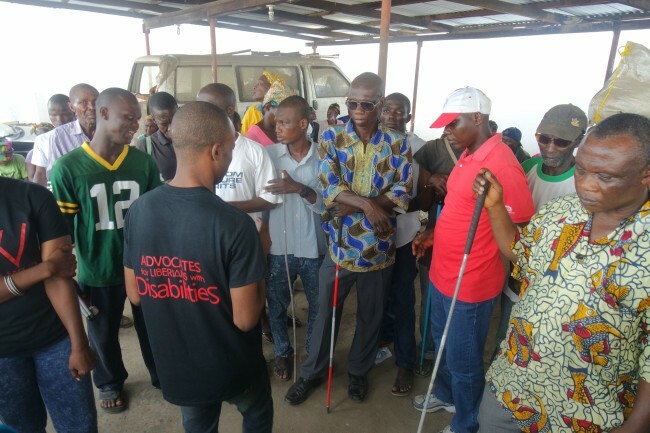 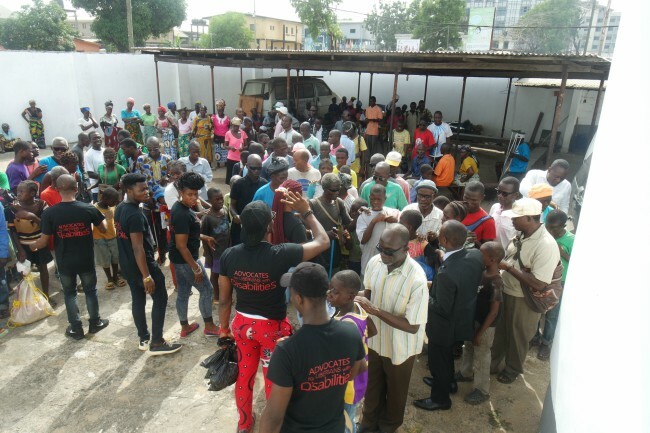 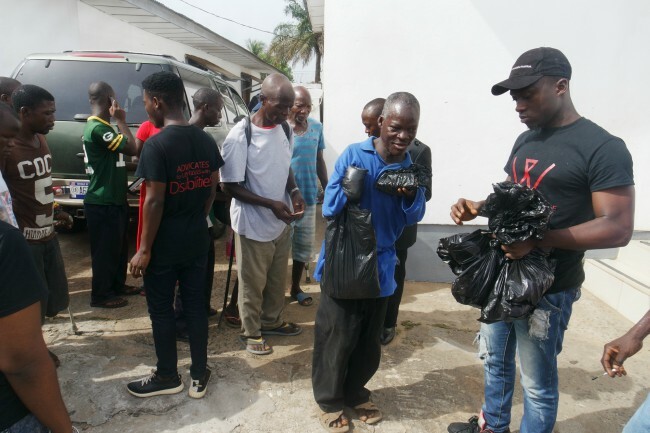 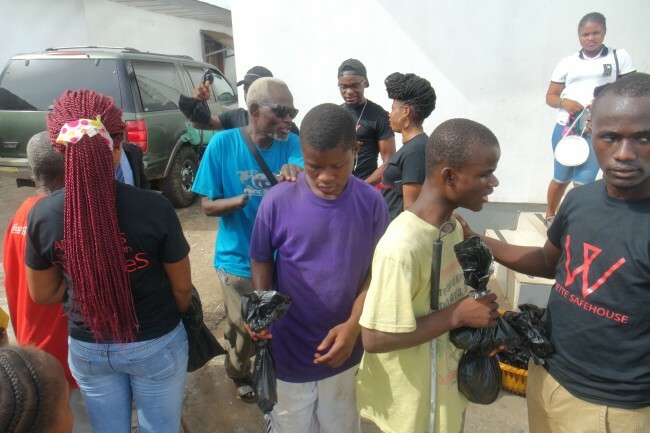 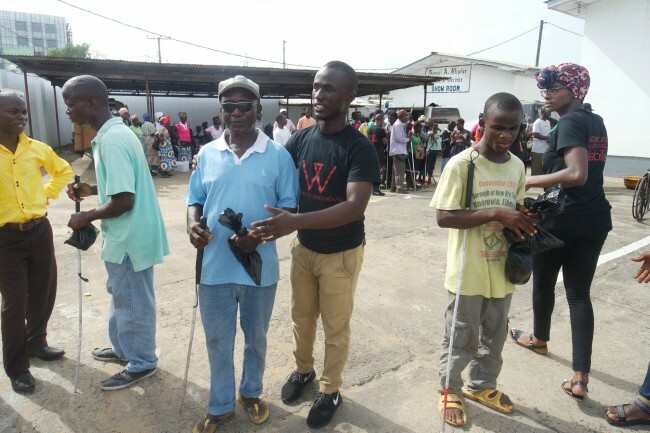 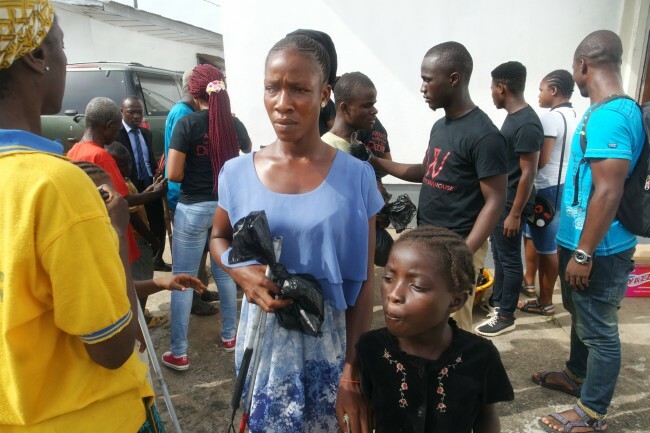 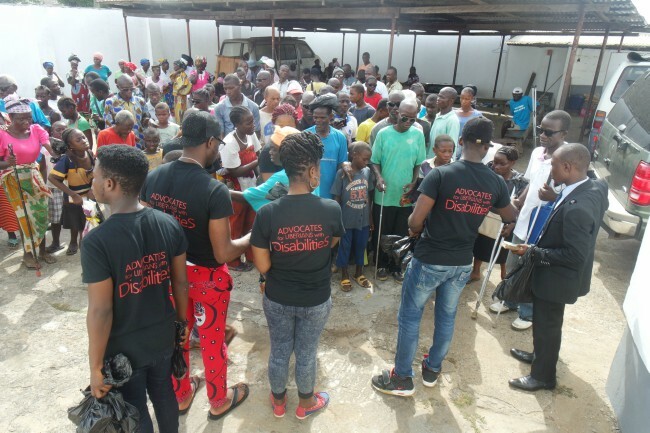 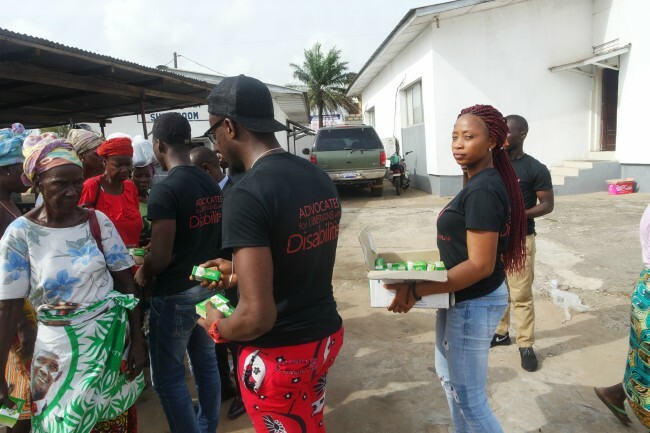 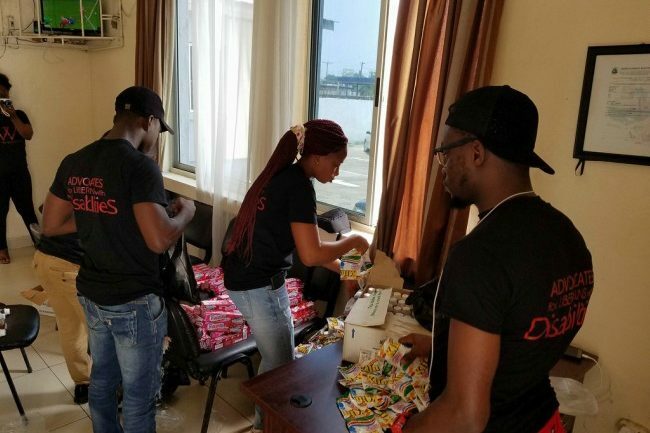 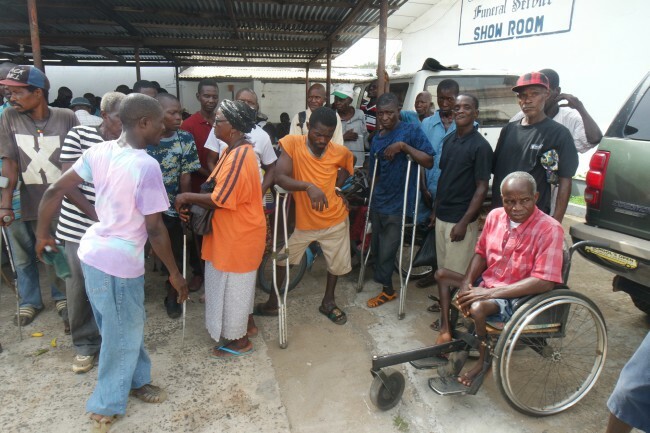 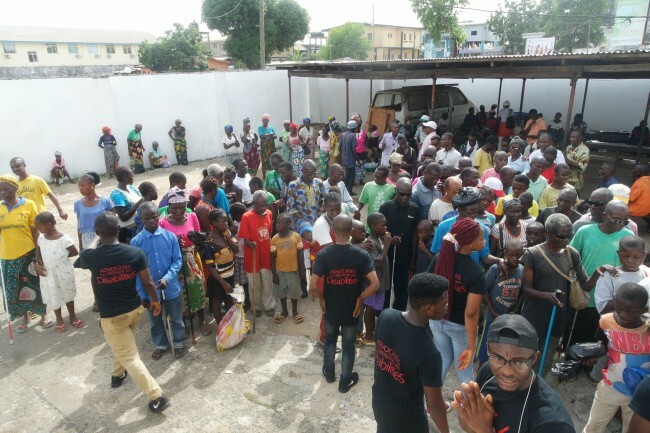 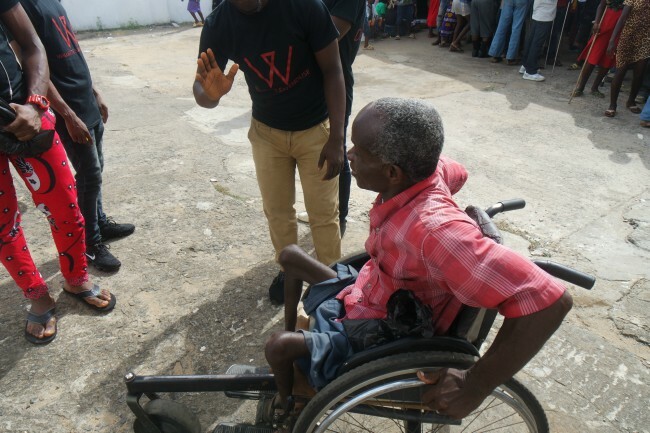 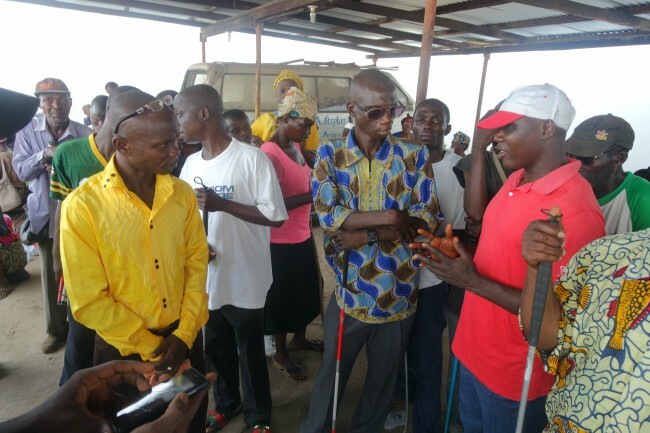 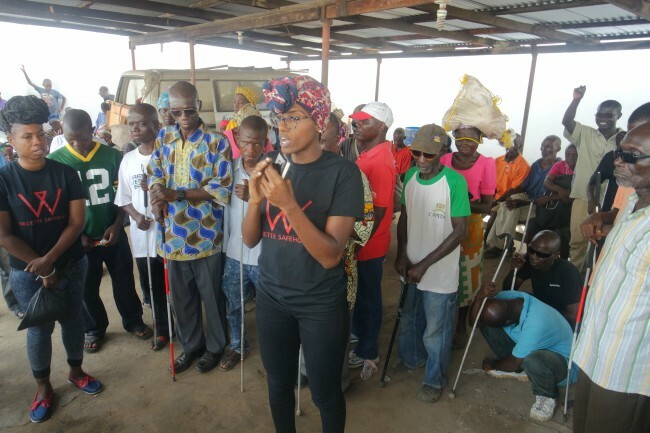 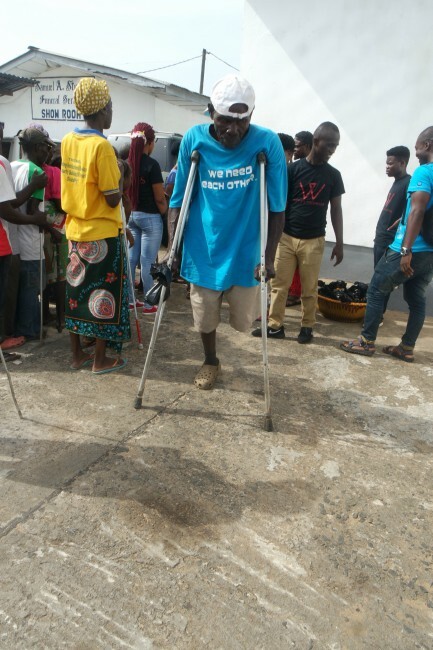 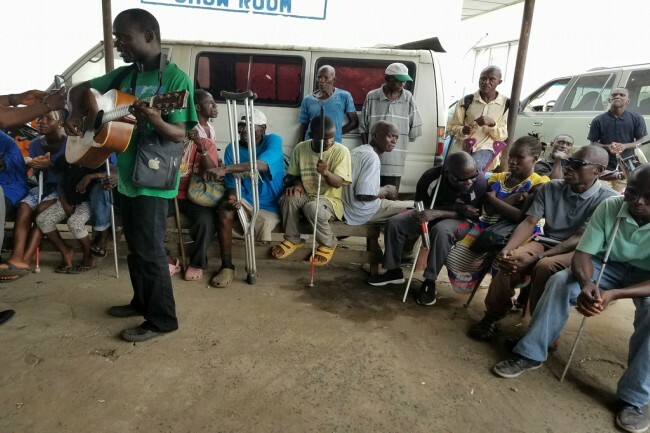 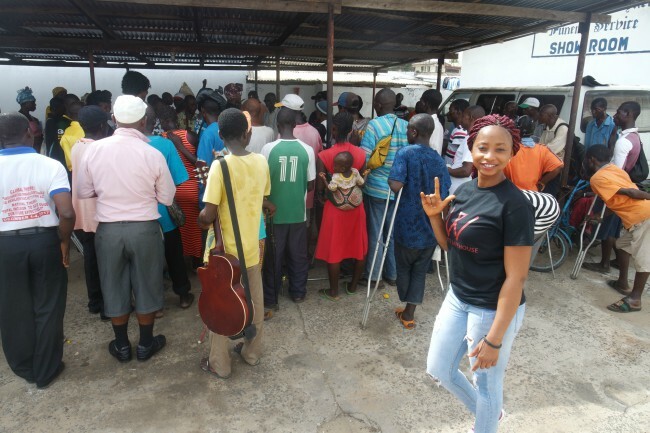 This celebration, which brought together over one hundred and fifty disabled individuals from around Monrovia, was the third prosperous community service project organized by the Williette Safehouse team. 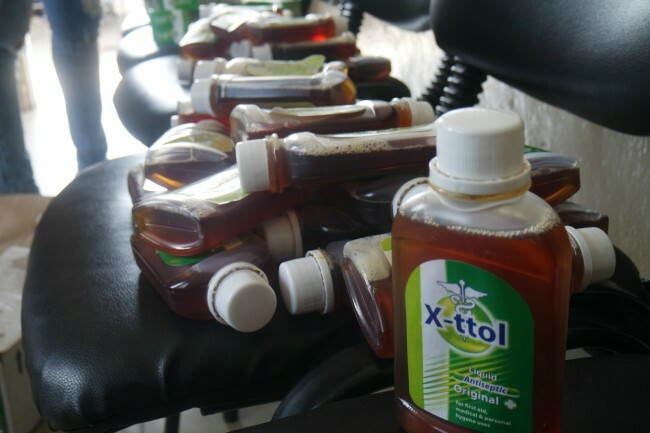 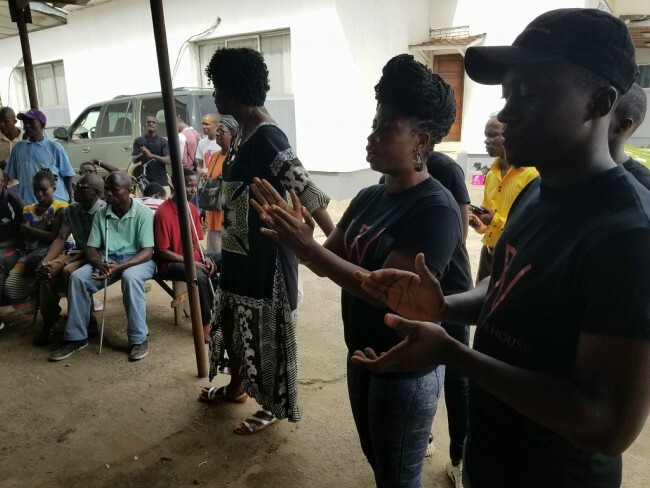 The project started at 11 a.m. with a health talk presented by a registered nurse that shared useful daily hygiene tips and concluded by questions and remarks from the crowd. 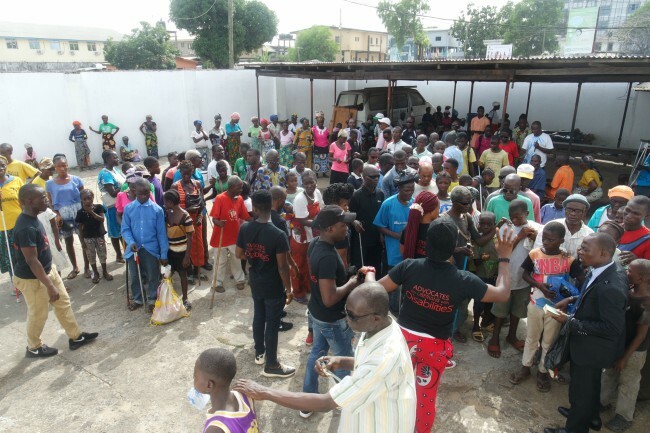 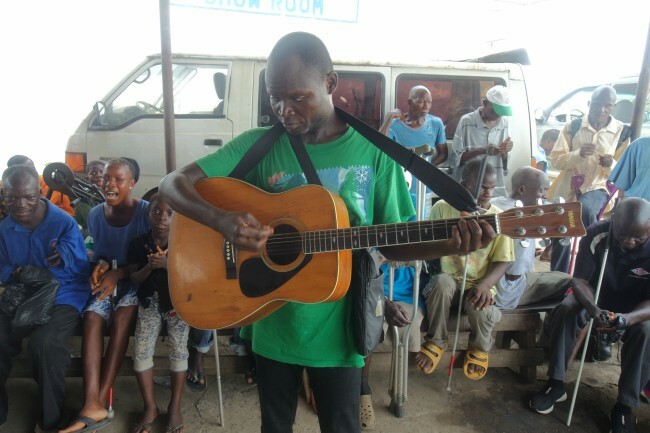 The day also included voices filled with praise, melodies from musical instruments, and a joyful display of dancing. 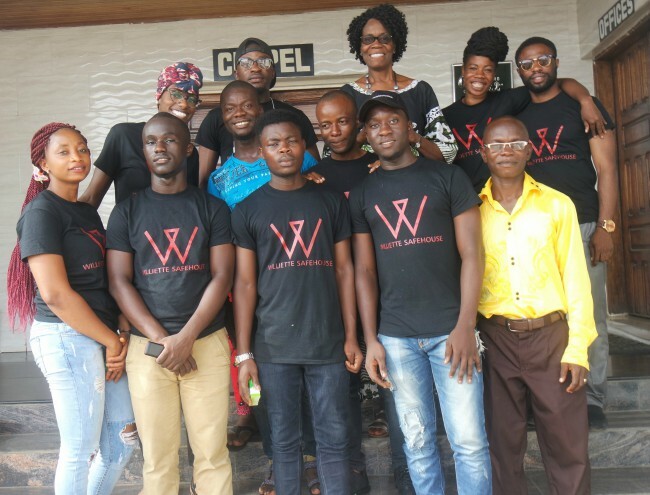 The efforts of both Williette Safehouse and Samuel A. Stryker Funeral Services could be seen in the successfulness of this project. 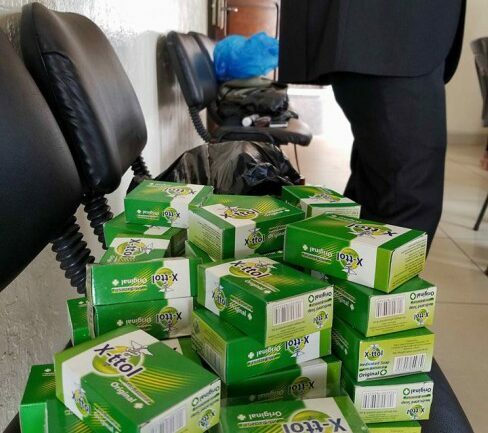 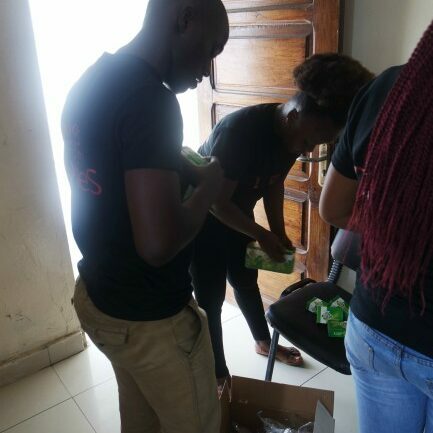 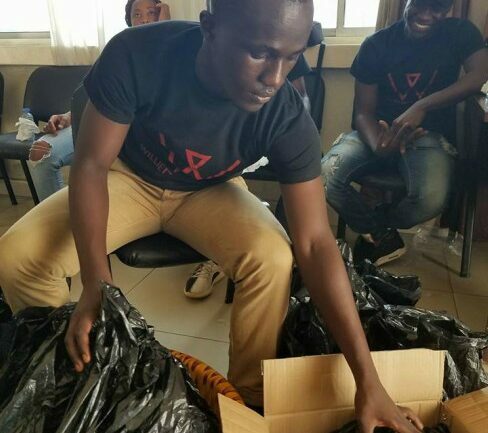 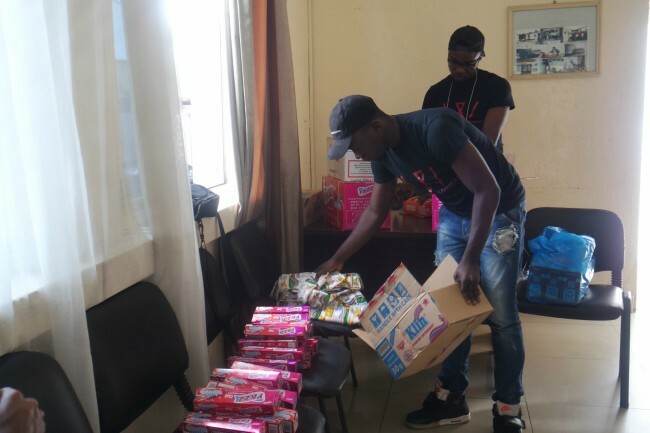 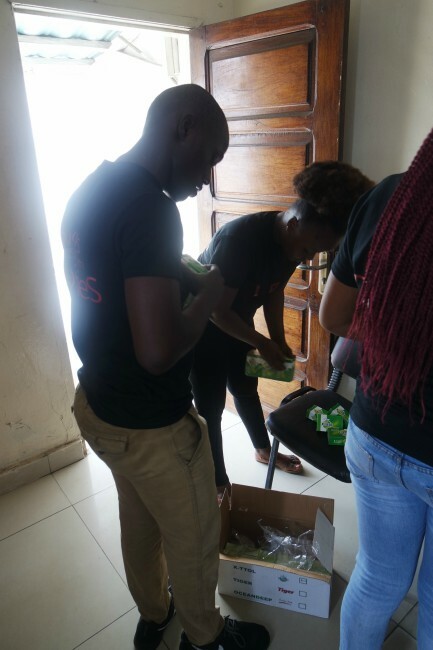 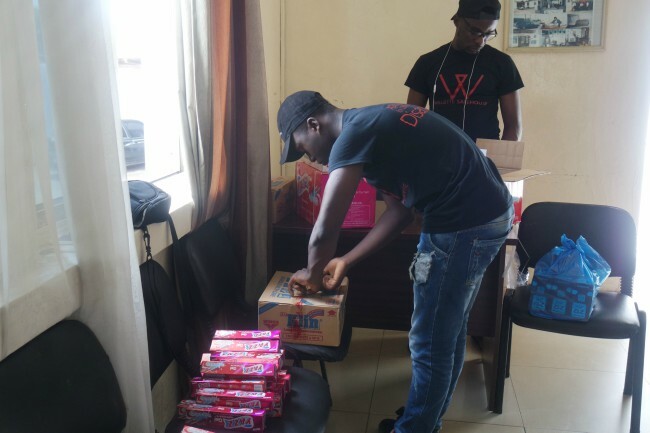 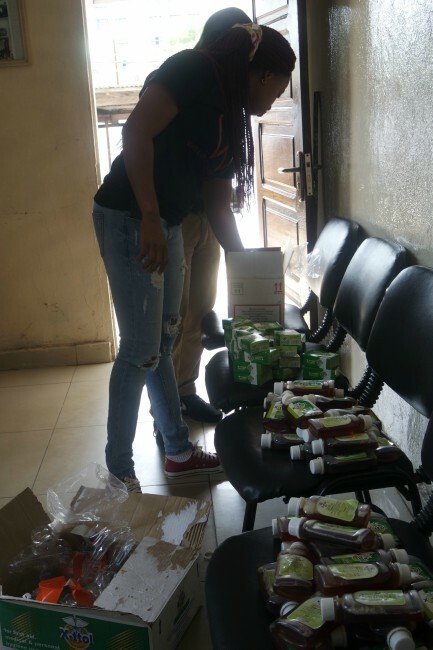 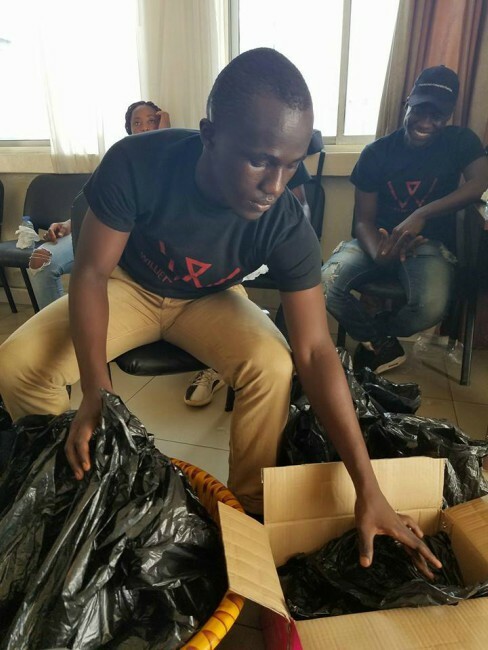 As the service project approached its conclusion around 4 p.m., each individual was handed a hygiene bag which included items like toothpaste, soap, and much more. 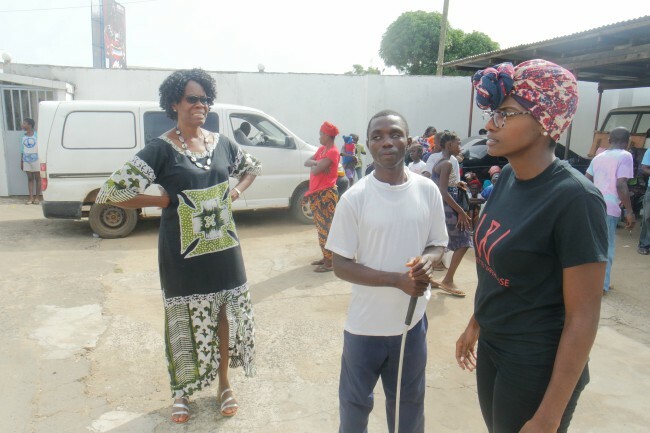 Men and women expressed their thankfulness as they left the event. 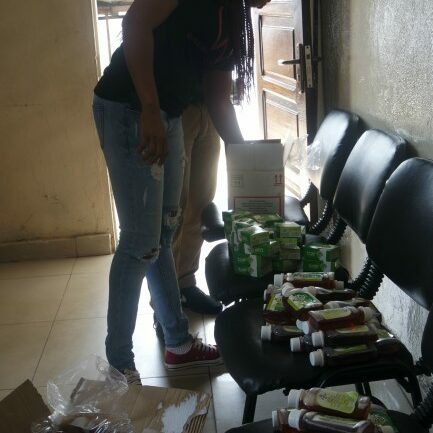 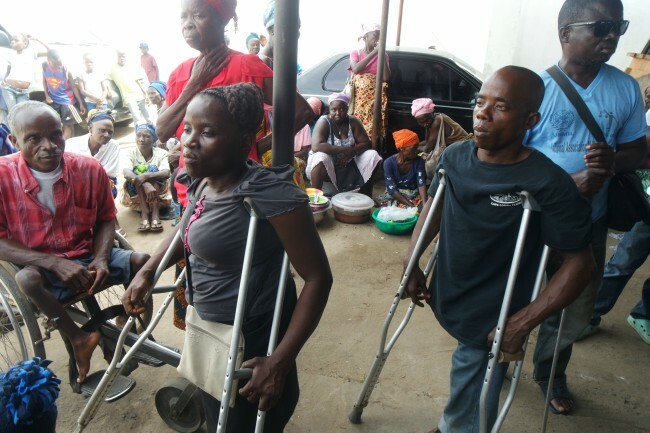 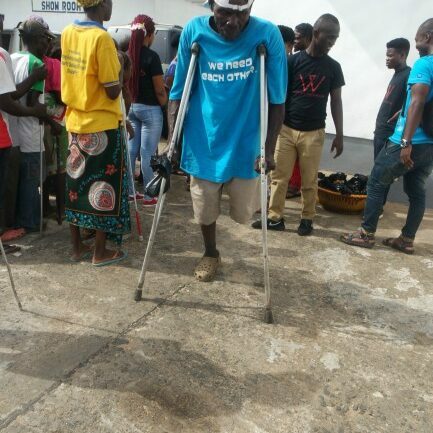 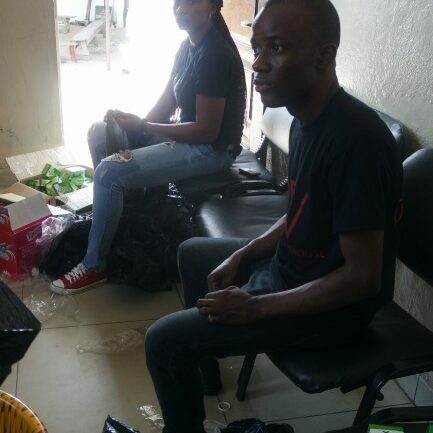 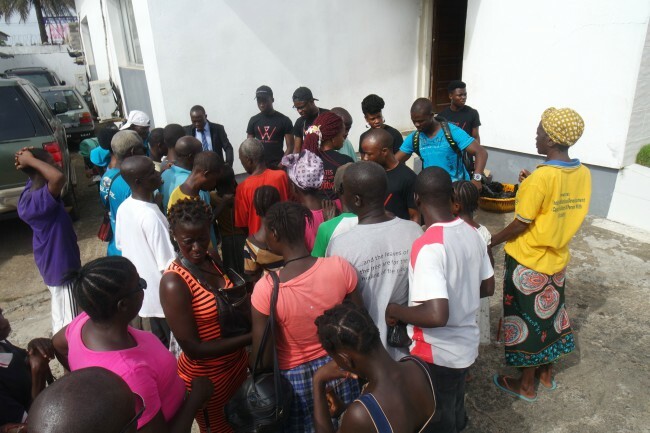 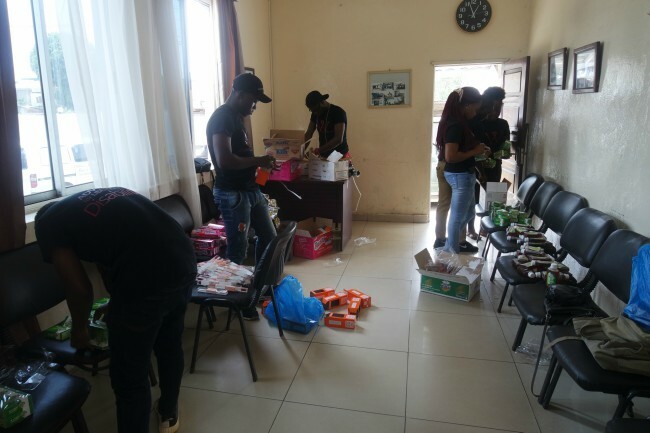 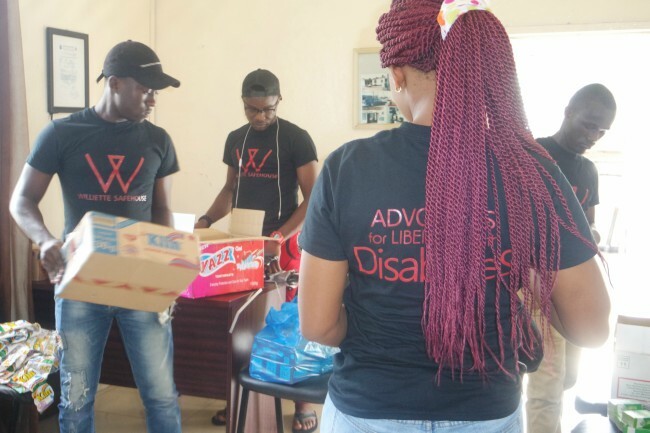 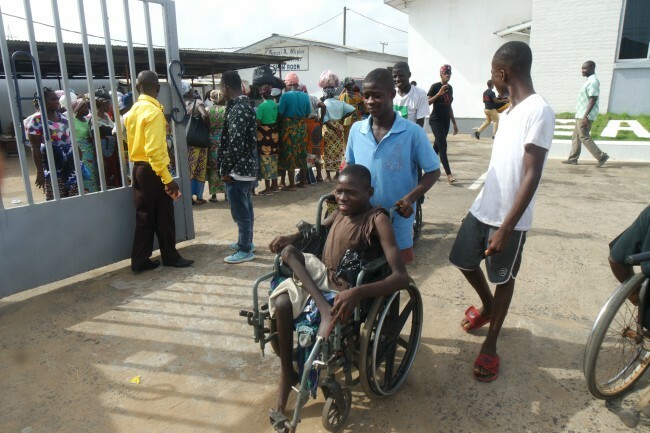 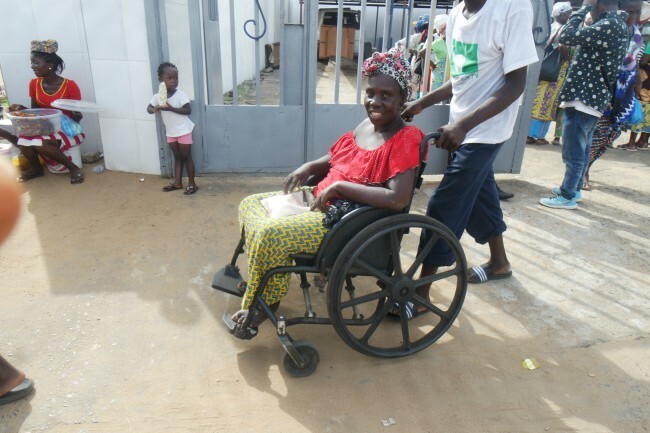 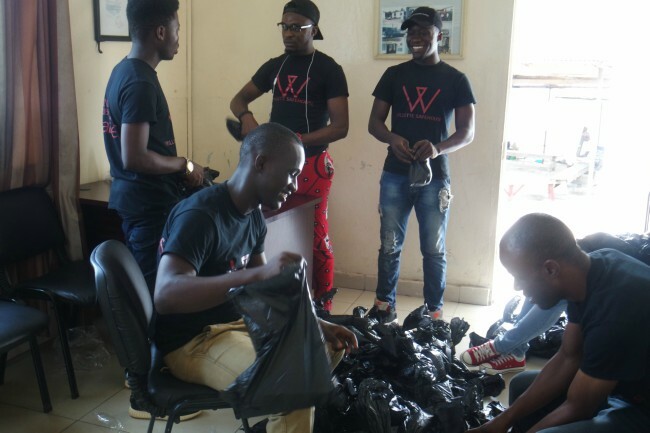 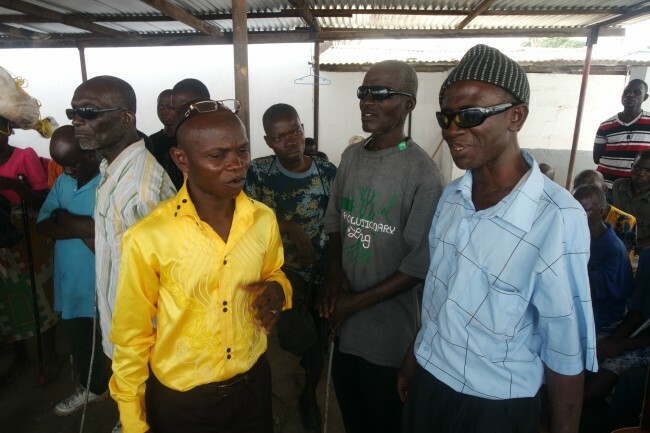 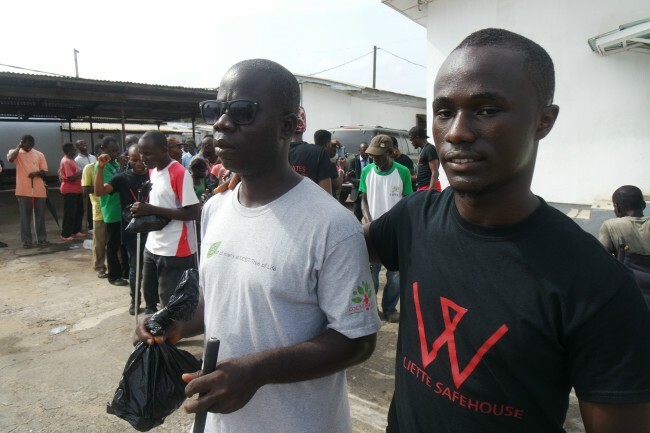 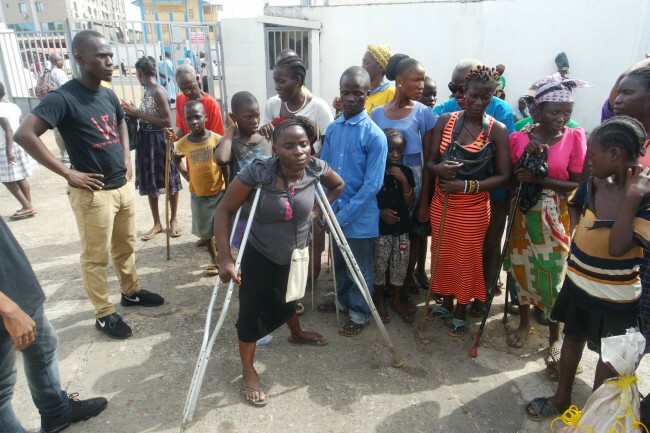 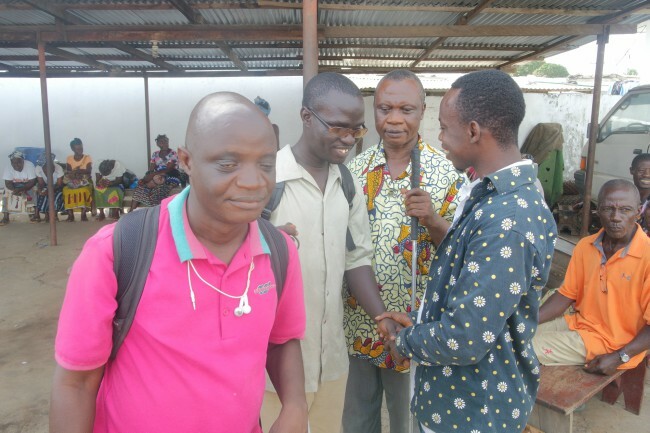 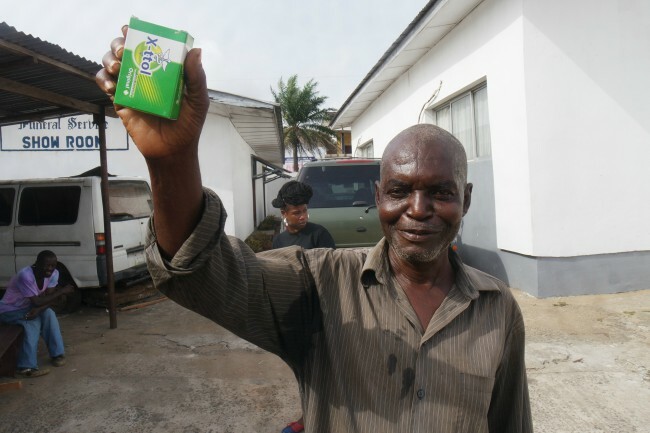 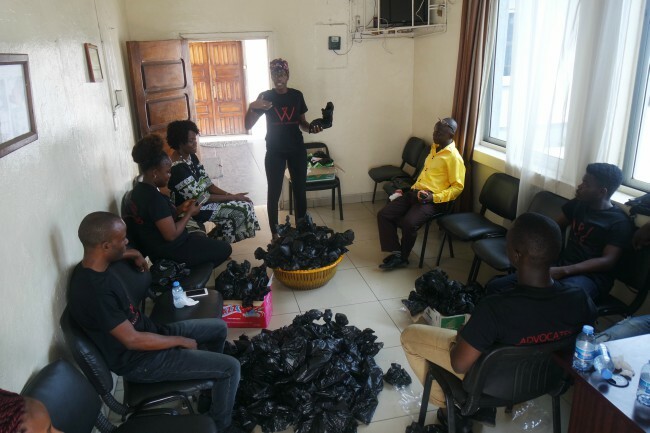 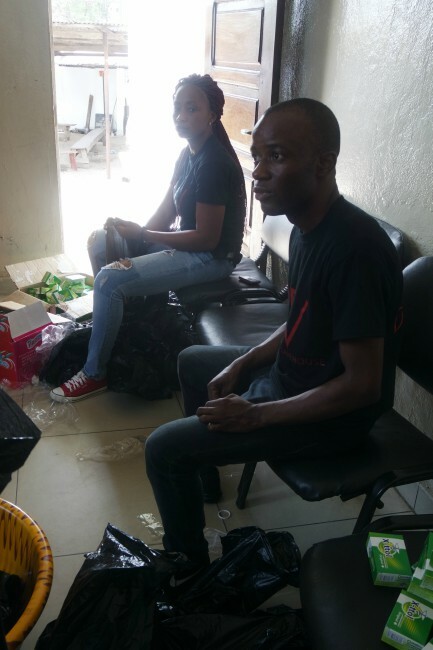 The team of Willette Safehouse is passionately working to carry out their mission of assisting in the growth of the Liberian disabled community and Africa as a whole.